Redbox Instant by Verizon, a US-only competitor to Netflix, today became available on Roku devices. The new channel works on the Roku 3, Roku 2, Roku HD (model 2500), Roku LT (models 2400 & 2450) player, and the Roku Streaming Stick. Whether you’re a subscriber or not, you can access the Redbox Instant by Verizon online store to purchase and rent new releases on demand. Alternatively, Redbox Instant also offers a one-month free trial with subscription that includes unlimited streaming of a collection of “hit movies” and four DVD credits. 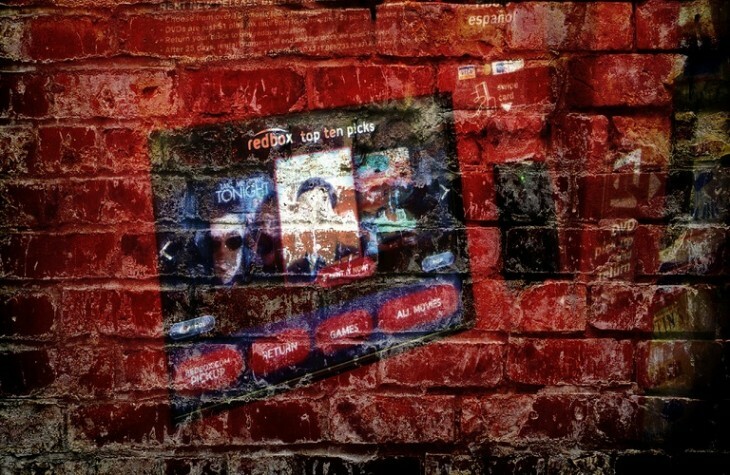 The ability to locate and reserve movies and video games* on disc at more than 43,000 Redbox kiosks nationwide. Movie trailers and user reviews to allow previewing and researching films before you stream, reserve at the kiosk, rent or buy (when available). The option to start, stop and resume watching movies. Parental controls to manage on-demand purchasing and content restrictions for young children, children and teens. To access the service, visit the Roku Channel Store and look in the “New” section for the Redbox Instant by Verizon logo. Once in the channel, you can access “thousands of hours of great movies” and start streaming content right away. For those who have never heard of Redbox Instant, that’s likely because Verizon only released the service in December as a private beta. Priced at $8 per month for DVD or $9 per month for Blu-ray, it gives you four one-night credits (per 30 days) for the latest movie releases at Redbox kiosks with access to a catalogue of popular movies available for unlimited streaming. Today’s launch is a bigger deal for Redbox than Roku since few users will go out and buy the latter to access the former. Those who already have a Roku, however, may decide to start using Redbox Instant, since it’s so easily accessible.